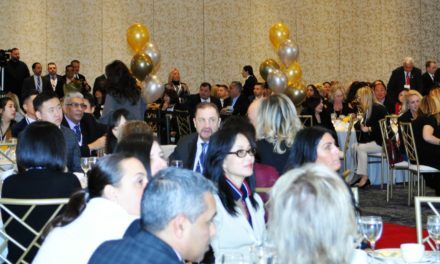 STATEN ISLAND, N.Y. – Members of the Staten Island Board of Realtors® (SIBOR) recently gathered with more than 9,000 Realtors® and guests from across the nation in Washington, D.C., on behalf of current and future home and property owners. 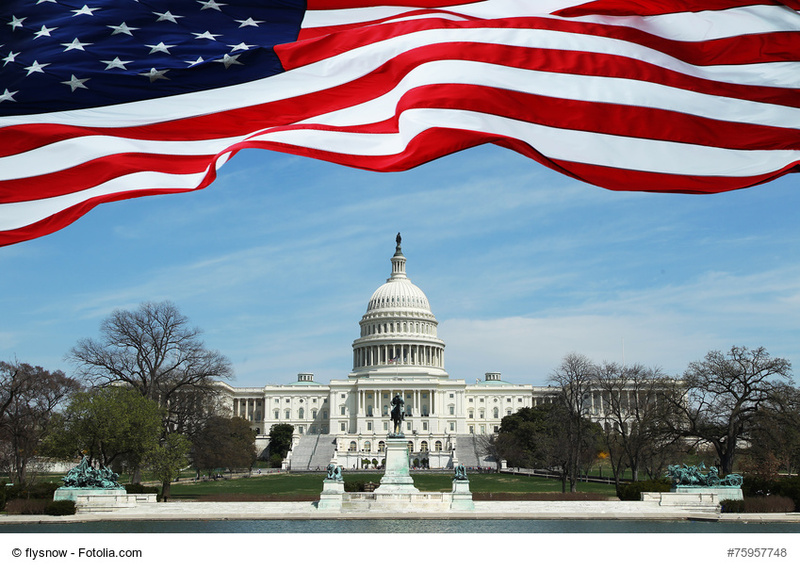 While attending the 2018 REALTORS® Legislative Meetings & Trade Expo, May 14-19, Realtors attended meetings and informational sessions, and met with regulatory agency staff and lawmakers on Capitol Hill to discuss and advocate real estate issues affecting their businesses, communities and clients. 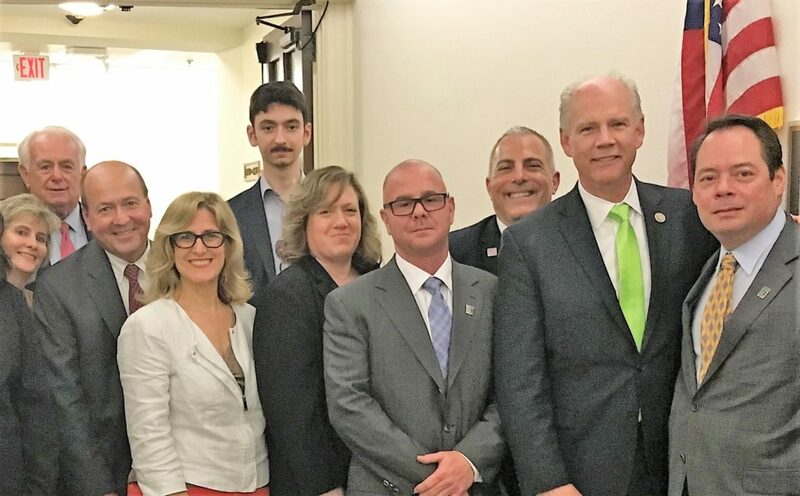 Members of the Staten Island Board of Realtors® (SIBOR) meet with Congressman Dan Donovan on Capitol Hill. Gathering outside Rep. Donovan’s office are, from left, Dawn Carpenter, a SIBOR director and past president; Sandy Krueger, CEO of SIBOR; John Vernazza, a SIBOR past president and the NAR Federal Political Coordinator to Rep. Donovan; Realtor Rosanne La Fata; Paul Costello, SIBOR System Administrator; Phyllis Cangro, a SIBOR director; Scott Setaro, SIBOR president-elect; Greg A. Sokol, SIBOR immediate past president; Rep. Donovan, and Michael Blasi, president of SIBOR. While in the nation’s capital, members of the Staten Island group met with Congressman Dan Donovan (R-Staten Island/Brooklyn) and joined with members of the New York State Association of Realtors® for a meeting with Sen. Kirsten Gillibrand (D-New York). 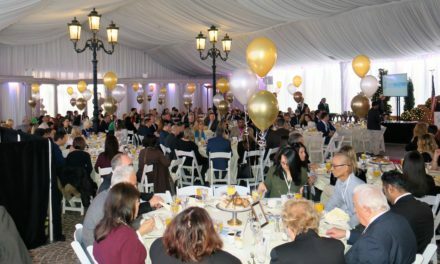 During the legislative-focused meetings, the Island Realtors and others advocated support for several important legislative initiatives, including renewing and strengthening the long-term viability of the National Flood Insurance Program; strong net neutrality protections to ensure the Internet is open and competitive for consumers and businesses; indexing homeownership tax incentives for future inflation and permanently extending the tax exclusion on mortgage debt forgiveness, and adopting sexual orientation and gender identity as protected classes in the Fair Housing Act. Dr. Ben Carson, secretary of the Department of Housing and Urban Development, addressed a general session during the event to commemorate the 50th anniversary of the Fair Housing Act. The SIBOR faction included Mike Blasi, president; Scott Setaro, president-elect; Greg A. Sokol, immediate past president; Sandy Krueger, CEO of SIBOR; Phyllis Cangro and Dawn Carpenter, directors; John Vernazza, NAR Federal Political Coordinator to Rep. Donovan; Realtor Rosanne La Fata, and SIBOR IT specialist Paul Costello.